If you need prayer, please e-mail us at [email protected] We would love to intercede for you! Do Christians believe that they can say a prayer for salvation and then sin like hell? 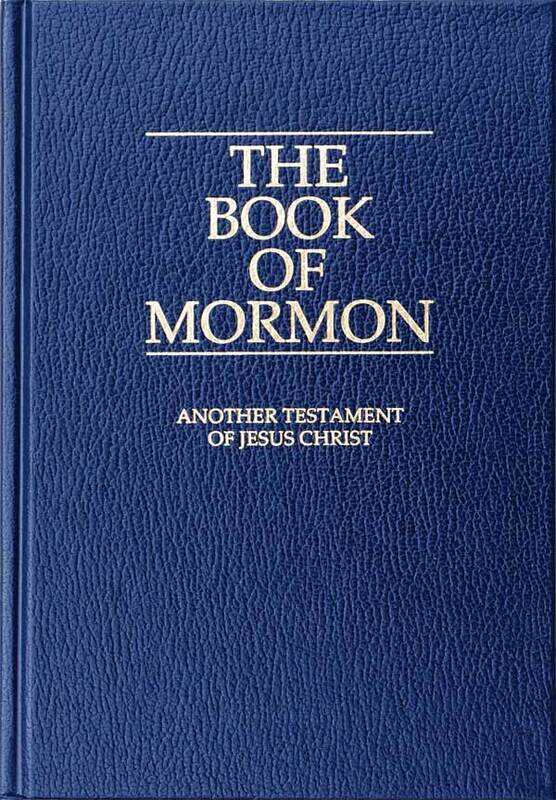 If you’ve ever spoken to a Mormon missionary, there is no doubt that you have been challenged to read the Book of Mormon and pray about its message. A verse in the Book of Mormon, along with a verse from the biblical book of James, is used to support this view. For those Christians who say they won’t pray about this issue, it is possible that LDS acquaintances will heap guilt of them. After all, don’t they believe in prayer? In this article, three tests are given to determine if praying about the Book of Mormon is a good idea. Prayer allows us to talk to our Heavenly Father as though He were present.